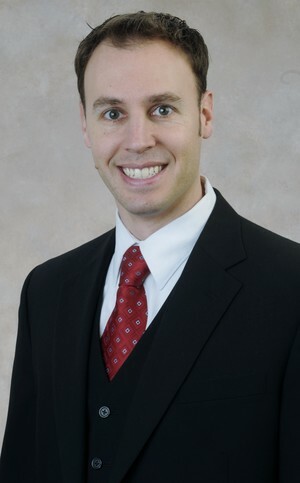 Brian Moorman : KFG Enterprises, Inc.
Brian is a Series 6 and 63 licensed advisor with Life and Health licenses based out of the corporate office in Louisville, KY. He is part of the MSM group comprised of his father, Mike Moorman, his sister, Brittany Spiller and their administrative assistant, CindyDurst. His focus is on 401k plans and providing employers with plan options that best fit the needs of the organization and employees. His previous 15 years as a sales manager were an ideal foundation for his work as a financial advisor, honing his attention to detail, listening skills and problem resolution abilities. He is supported by a team of administration and local investment product specialists enabling him to build long-term relationships with his growing client base and provide exemplary customer service. Brian earned a Bachelor’s Degree from Murray State University and a Masters of Business Administration from Bellarmine University. He is also a certified Six Sigma Green Belt. Brian and his wife, Cammie, have two daughters.